SSML 3/c Harold Lloyd Rutherford, son of Mr. and Mrs. Clint Rutherford, Loving, attended Graham High. 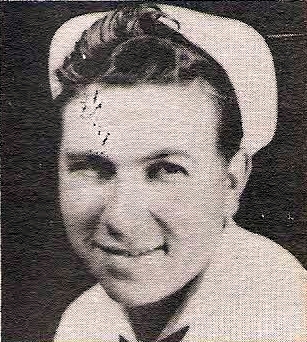 Enterd Navy, 1945, trained in San Diego. Served in Pearl Harbor.